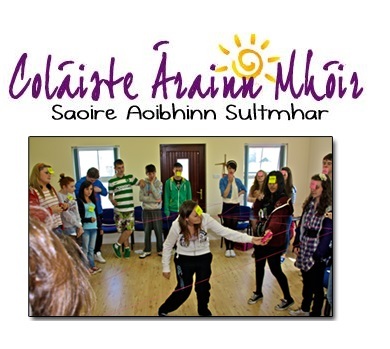 Coláiste Árainn Mhóir was founded almost 50 years ago to teach and spread a love of the Irish language amongst the youth of Ireland. 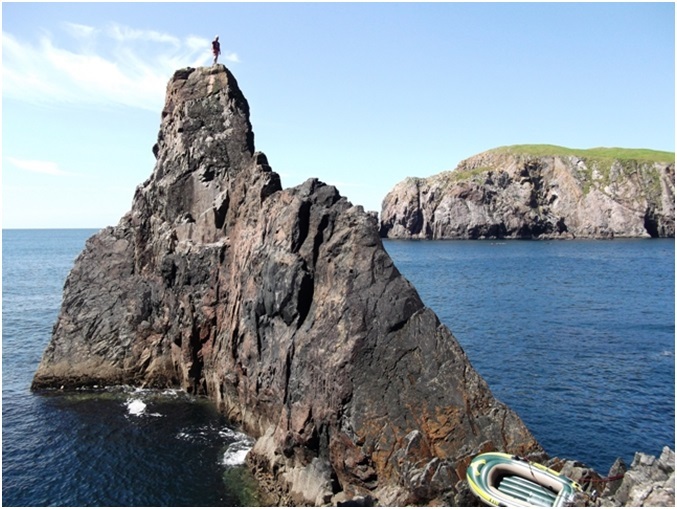 The Irish college provides expertly run courses during the summer on beautiful Árainn Mhór Island, Co. Donegal. 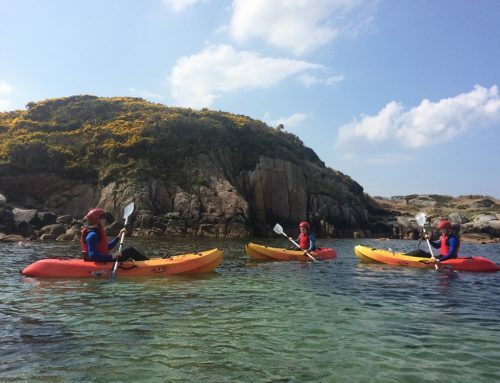 If you are an enthusiastic young person between the ages of 10 and 18 who is looking for a fun-filled 3 week holiday, and if you are willing to try out your Irish, Coláiste Árainn Mhóir is the Irish college for you!